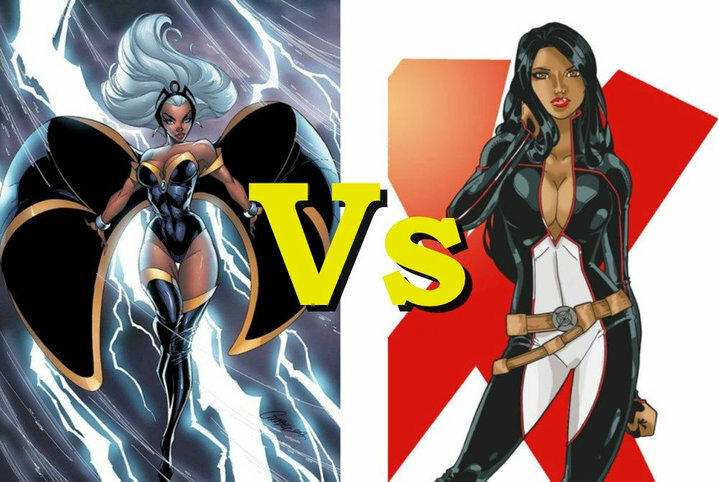 Storm would win. She is more powerful, more skilled in combat and us expert strategist and combat tactician. I think she would incapacitate M with some challenge due to her speed and invulnerability.